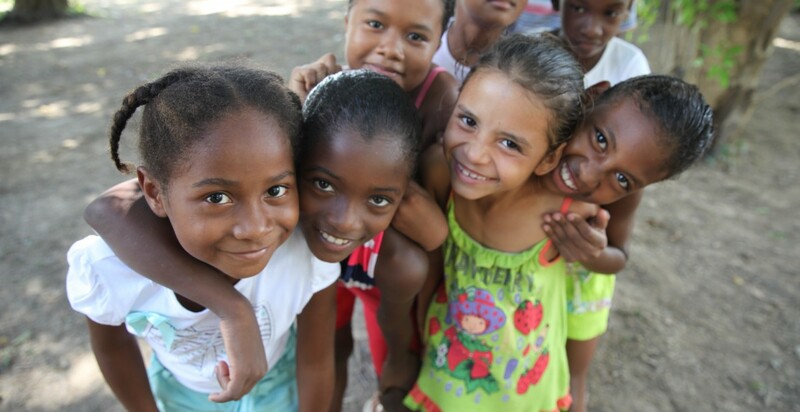 We are a leading agent of Brazilian philanthropy. We bridge the gap between donors and outstanding social organizations focused on promoting equality, social justice and economic opportunity in Brazil. BrazilFoundation acts as a convener, actively seeking partnerships and co-investment opportunities that reduce inefficiencies and overlap. The social landscape in Brazil is diverse and changing. We focus on responding to the needs articulated by the communities in which we work as well as creating strategies to tackle specific issues. More than just providing financial support, we work closely with our grantees to make sure they have the training, skills and support to scale sustainable solutions and become effective advocates on behalf of their communities. 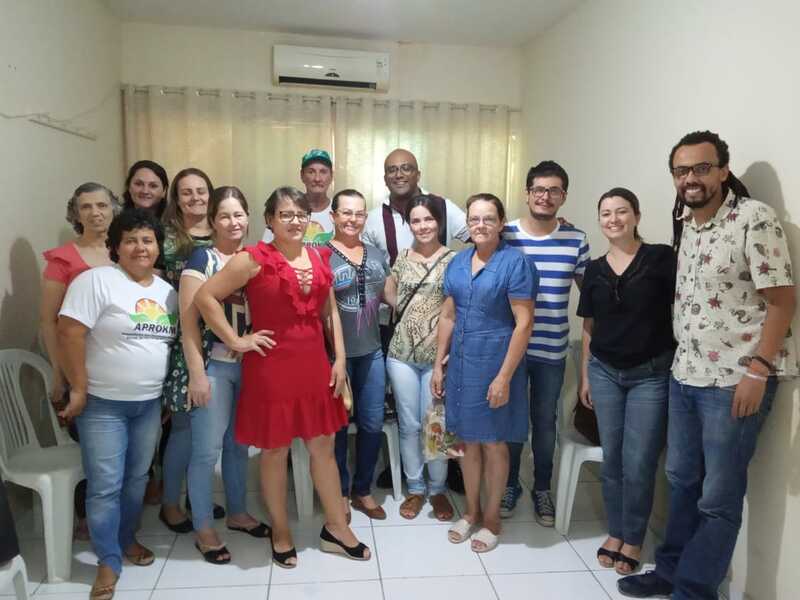 Evaluating programs and reporting their results connect donors to their investments and lead the way to a more transparent social sector in Brazil. For its sound fiscal management and transparency, BrazilFoundation is rated 4-stars by Charity Navigator. Help us support the people of Brumadinho and surrounding region. A total of R$270,000 will be invested in these organizations to develop and execute their proposals over a 6 to 12 month period. 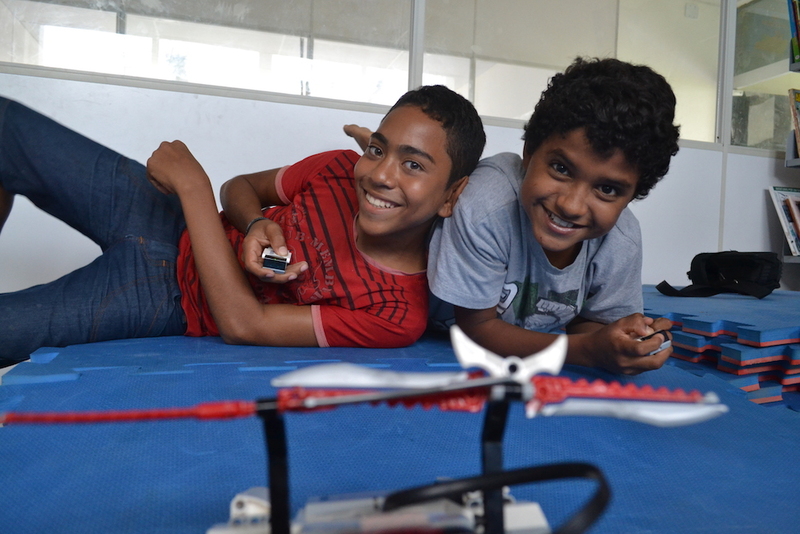 Last week the BrazilFoundation team travelled to three cities in Minas Gerais to talk about entrepreneurialism.